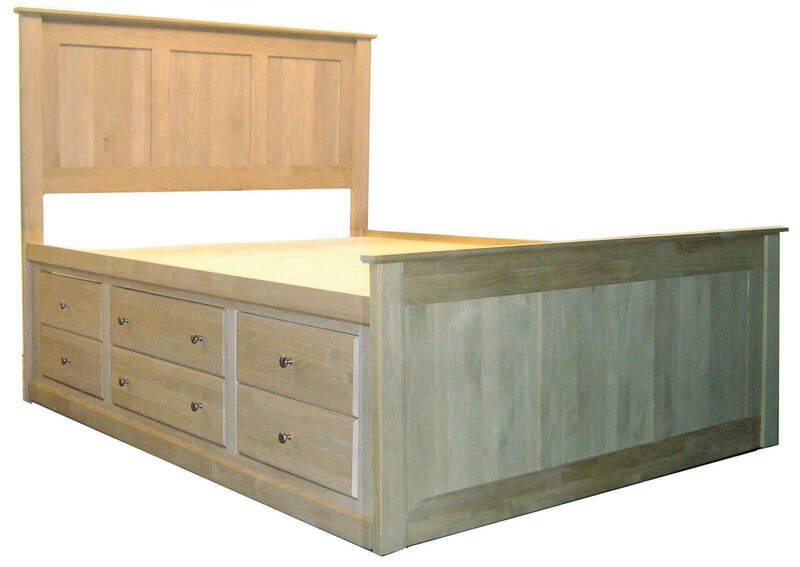 Alder Twin Chest bed from Archbold Furniture. 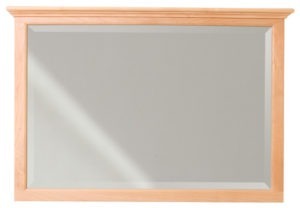 The best way to maximize your storage in a smaller room. 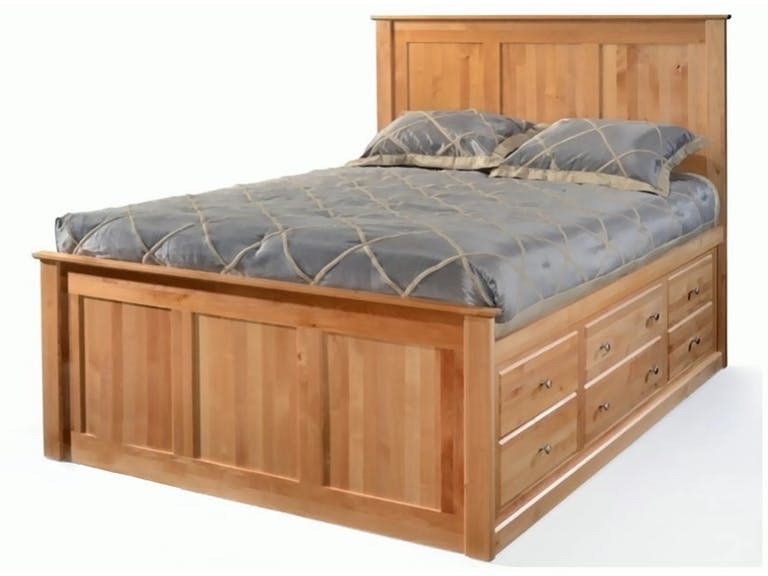 The bed features a tall flat panel headboard at 56-3/4 inches tall and foot board at 26-3/4 inches high. 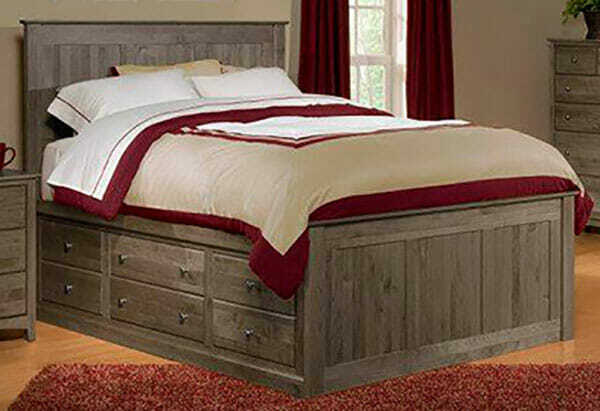 These are the perfect size as the deck height for your mattress will be at 22 inches tall. 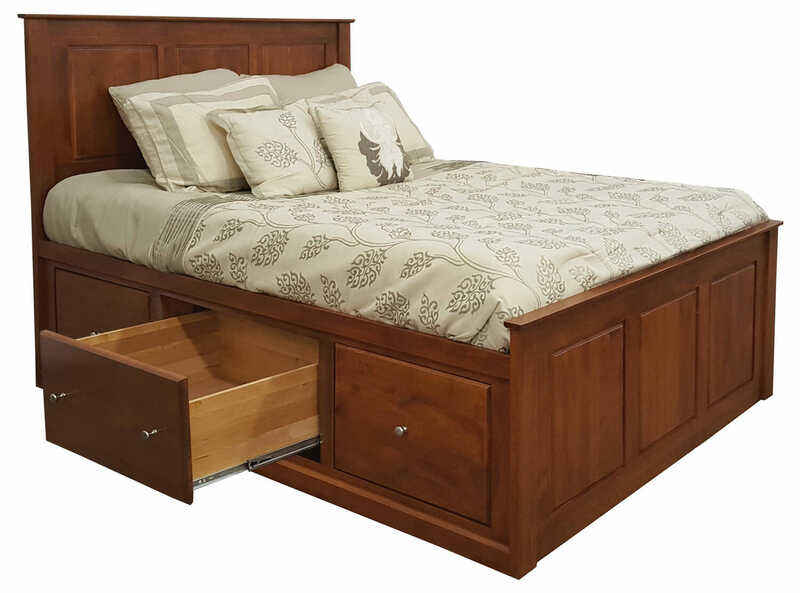 You can configure this bed in so many different ways, you can choose to max out the drawer space by placing two six drawer pedestals on each side of the bed. 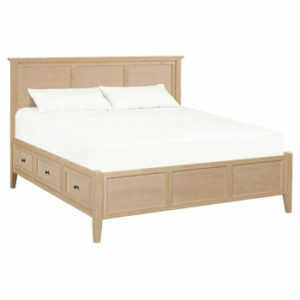 Or you can choose to place the bed up against the wall with a blank pedestal on one side. 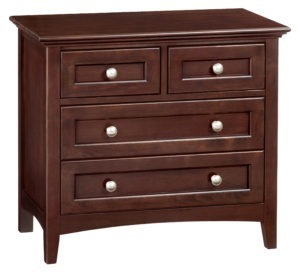 Our most popular configurations are a 6 drawer pedestal on one side and a three drawer on the other. 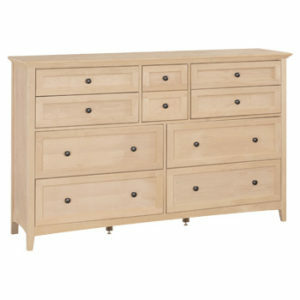 This will give you deep storage for all of your bulkier items on one side and compartmentalized storage for the other. 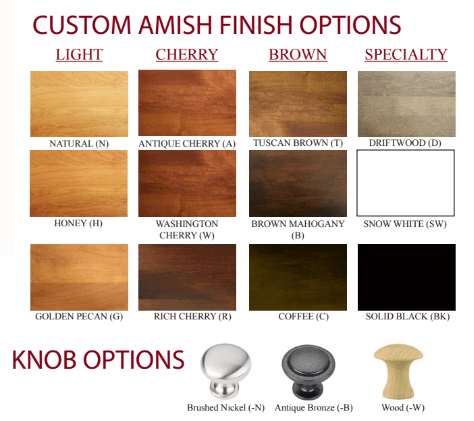 Choose between unfinished or you can have this custom Amish finished in a variety of colors.